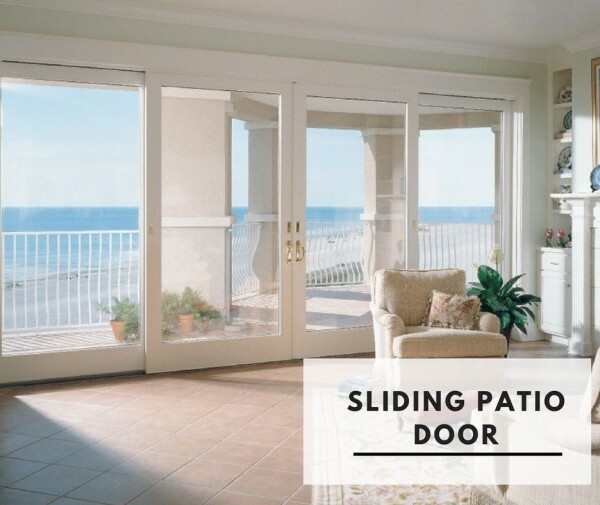 If you have a tight space, then sliding patio door will be the best choice. It features less hardware, making them much easier to maintain. It’s super easy to operate because the entire weight of the sliding is supported by the track and require no more than a gentle nudge to move. 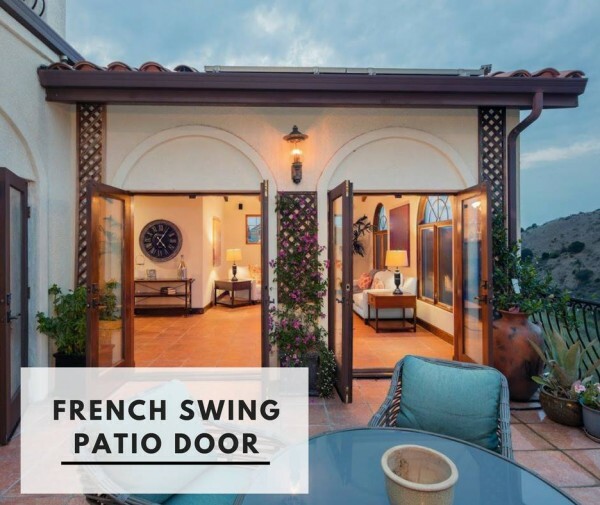 French swing doors feature 1 or more panels that can swing outward or inward, and from the left or right at your choice. French sliding door allows excellent ventilation because it enables the homeowner to fully open both doors. Because of their more intricate appearance, French door is more commonly used in homes with traditional architectural styles. 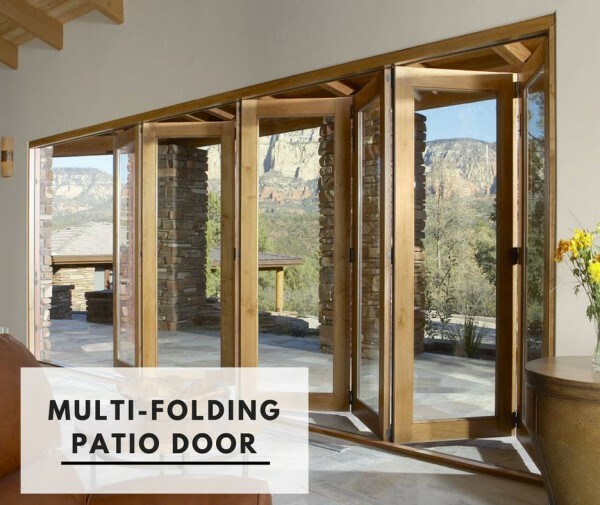 Multiple folding doors feature two or more folding panels in a variety of operable/fixed panel combinations. 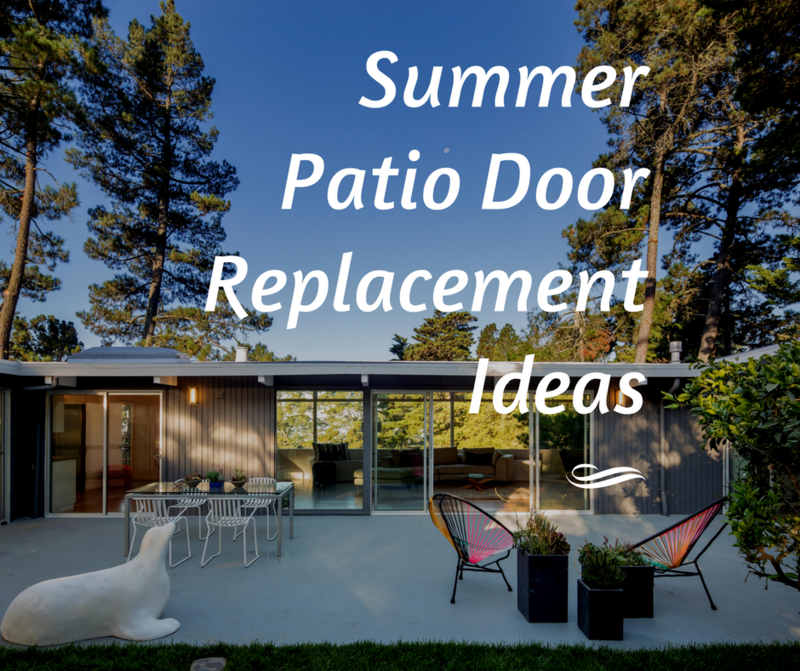 It is a great way of bringing the outdoors in and opening up access to your patio or garden space. It also helps to maximize the natural light that comes into your home, whether it’s open or closed. Multi-sliding doors feature multiple sliding panels and pocket option is also available. 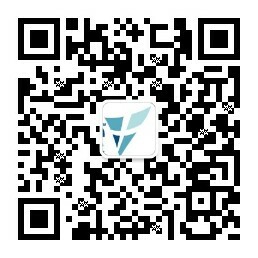 It combines the advantage of a sliding door and a multi-folding door. 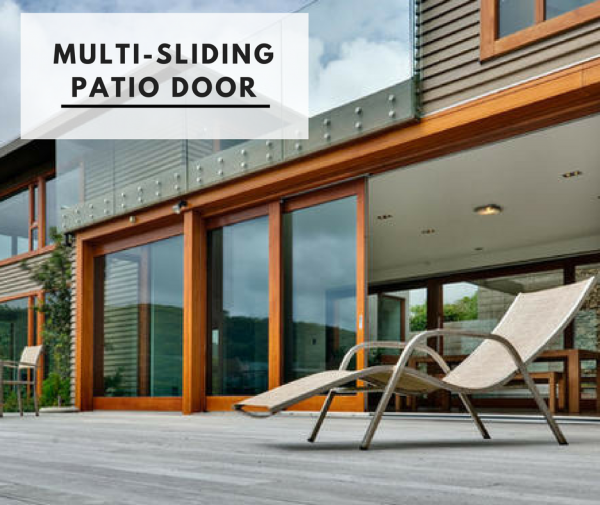 Other than that, multi-sliding door is aesthetically pleasing, making your home look slick and modern both inside and outside. Create a comfortable and inviting entry via the beautifully designed and ultra-functional patio doors. 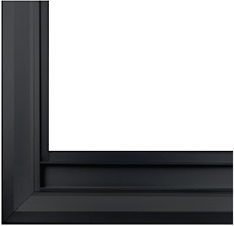 Previous Previous post: Are Aluminum Windows Energy Efficient?